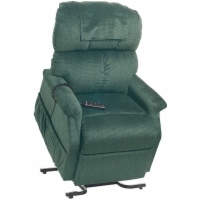 Zero Gravity Lift Chairs from Golden Technologies offer the latest in lift recliner engineering while retaining the function and design of their traditional lift chair lines. In addition to operating the head and foot rests independently for maximum versatility and comfort, Zero Gravity liftchairs can be used to achieve the full Trendelenburg position, elevating the feet above the heart to increase blood flow in hypotensive (low blood pressure) lift chair users. Need help choosing the right zero gravity recliner? 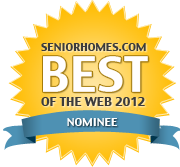 Call 1 (800) 285-2584 now to speak with our customer care specialists. Or, contact our factory trained experts via email. A small size lift and recline chair that features Zero Gravity technology. 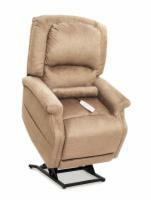 A petite size lift and recline chair that features Zero Gravity technology.